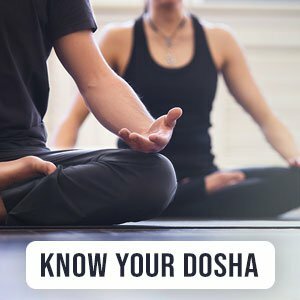 Sub-doshas are the sub-categories of the 3 main doshas ? vatta, pitta, and kapha. There are 5 sub-doshas for each of the main doshas and each one governs a specific bodily function. Get rid of low sperm count and improve your sexual health with these natural remedies.